SATISFACTION GUARANTEED – Chase Novelty is committed to providing consumers with the absolute best price and value on our entire line of products. 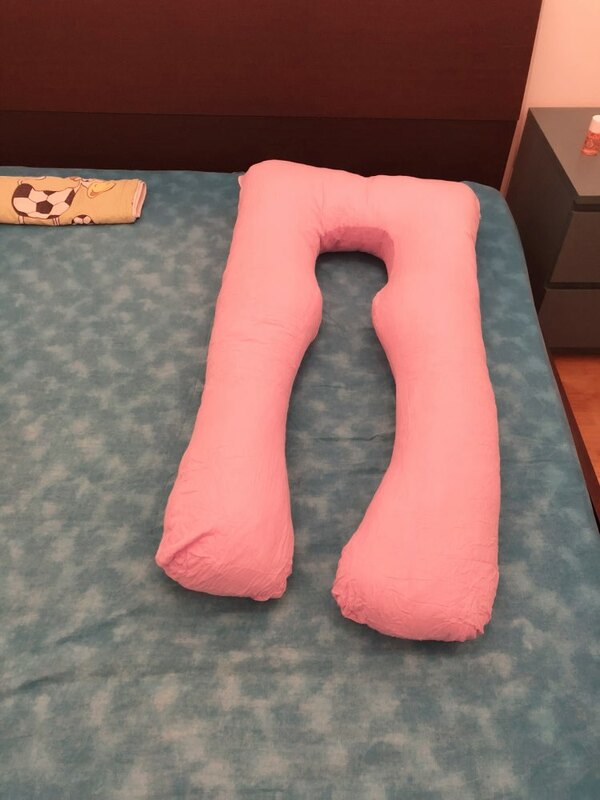 NOTE: This is an exclusive product of Chase Novelty and ONLY The Full Body Maternity Pillow by Chase Novelty are GUARANTEED to be genuine. Very useful. I’m happy with this pillow.